Based in Lansing Michigan, Capital Insurance Services is proud to serve the insurance needs of individuals and businesses of all sizes. Let us help you find the right auto, home, and commercial insurance to meet your needs. Please select one of the customized icons below to start your personalized quote. Welcome to Capital Insurance Service insights! We are excited to have you here. You will find information regarding personal and commercial lines here to help guide you at different times of the year, and help you remember to do some of those annual household tasks. You may also see something important that is happening in your industry featured in an article in this area. Please let us know if there is something you’d like to see us talk about! We are open Monday through Friday 8:30 am to 5:00 pm. Weekends by appointment only. 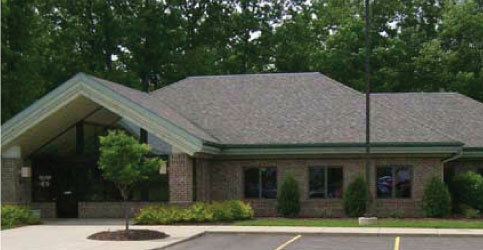 Proudly serving the insurance needs of Lansing and all of Michigan. We work for you. Call, email, or stop in today and let us help you! Please take a moment and upload one of the quote request forms – share only what you like. One of our agents will get back to you within 72 hours to help you find the right insurance at the right price. Select what document you are submitting. Let us know how you prefer to get started. I’d like to speak with someone. I’d like you to contact me. Please take a moment and download one of the below forms. Once you complete the information, please come back and upload the material. Our agents will be able to reach out to help you find the right coverage at the right price. If you know what kind of insurance you’re looking for, select the type of quote and give us your name and preferred method of contact and someone will get in touch to help you begin the quote process.